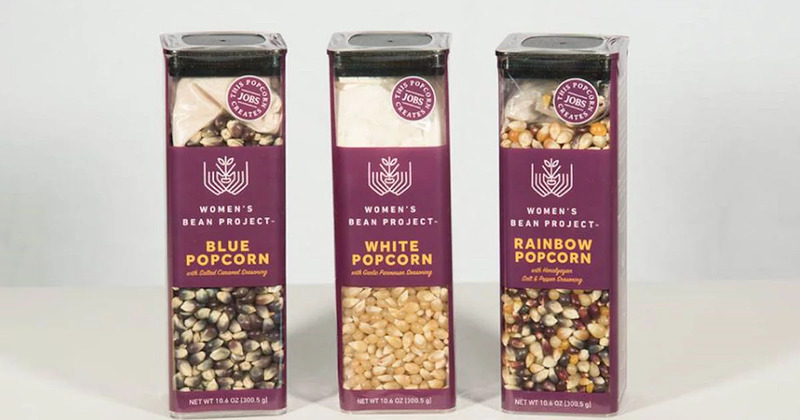 Free Women’s Bean Project Rainbow Popcorn! Free Women’s Bean Project Rainbow Popcorn! Once you’re logged in, click the “Want It!” button. If you’re selected, you’ll receive a FREE 10.6oz package of Rainbow Popcorn with Pink Himalayan Salt & Black Pepper seasoning!